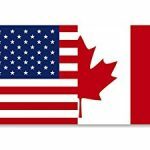 Our skilled copier & printer sales team is dedicated to buying Canadian copiers & printers that will provide our customers with a solution to their printing & copier needs quickly and affordable. Our technicians evaluate and restore these large Canadian copiers and Canadian office machines before the product leaves our warehouse. 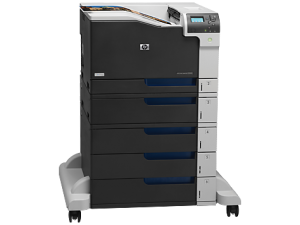 Ricoh Copier , Canon Copier, Sharp Copier, Kyocera Copier, Xerox Copier are some of the Canadian copiers we purchase and pickup! Whether you have 1, 5, or an office full of Canadian printers the staff at Town Business Center looks forward to assisting you every step of the way. Contact us at your earliest convenience and we will be happy to help you sell your used copier, 570.602.1640.